Yee-Haw! Great show with two very good singers and musicians. Olivia Rudeen would be a top singer for shows all over the US! It was amazing. What a talent she is, and the vocal harmonies were great. She'll go far. Really enjoyed Olivia's songs. Chris and Olivia really sounded great together too. Olivia's a "natural song writer" the words just come up within her. What a treat last night was. Enjoyed the "naturalness" of the way it was done. Olivia grew up in Denver, Colorado with beautiful mountain vistas as the backdrop to her childhood and young adult years. This ever-present beauty may well have been an integral part of the intensely creative nature she developed as an artist and songwriter. Her love of music and the craft of songwriting goes back to the nights when her father used to sing her to sleep with his own personal brand of lullabies by The Beatles, The Rolling Stones, Simon & Garfunkel, and James Taylor. The early exposure to great music helped Olivia find her own voice. In 2013, the three-time winner of the Durango Songwriters Expo Write-With-A-Hitmaker contest packed her car and headed east to the city where songwriting is a way of life: Nashville, Tennessee. Olivia has already made her mark on this music mecca with her emotional and intelligent songwriting and her unique voice. She recently signed her first publishing deal with The Song Factory and is currently working with top writers and artists throughout the U.S. In only a few short months in Music City USA, Olivia has performed at renowned Nashville venues such as The Rutledge, The Listening Room, and The Basement. 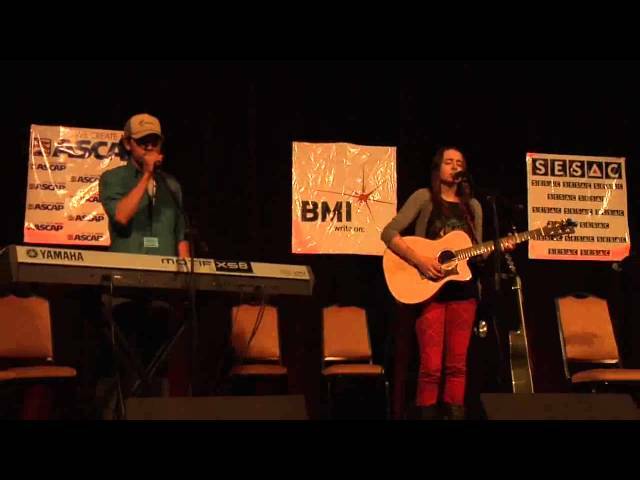 Olivia has shared stages large and small with a diverse range of national acts, including DeVotchKa, Lee DeWyze, Charlie Mars, Madi Diaz, Air Dubai, and Harper Blynn. She has performed extensively in Colorado at venues such as Summit Music Hall, The Soiled Dove Underground, and The Walnut Room and completed a West Coast/Southwest summer tour and several shorter regional tours. In 2012 Olivia was one of the featured headliners on the 97.9 Big Country Stage at the Greeley Stampede in Greeley, CO. 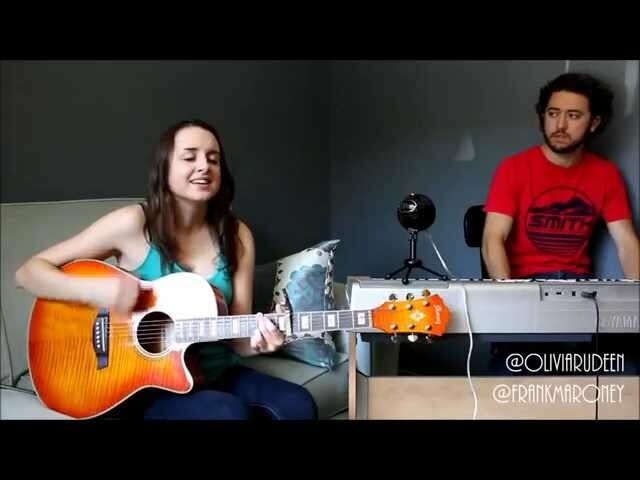 Recently, “Better Off,” a song written and performed by Olivia and her frequent collaborator Jeff Zacharski, was featured on ABC Family’s scripted one-hour drama “Jane By Design”. 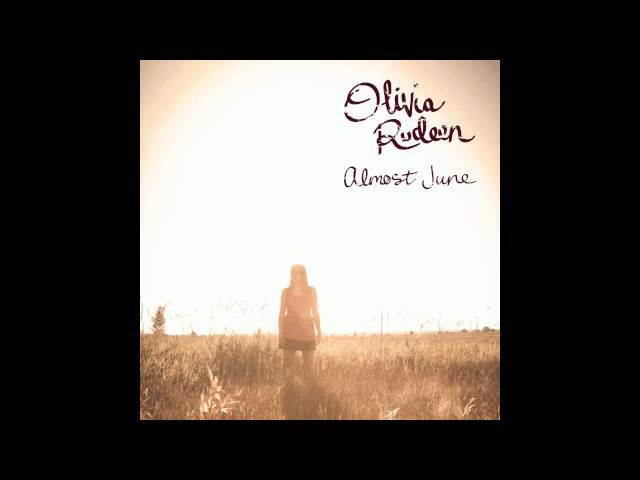 Olivia’s latest EP, produced by Jimmy Stofer of The Fray and Rosehill Drive, was released on September 18, 2012. Two songs from this EP, “Almost June” and “Fix This Wrong” were featured on the ABC Family show “The Vineyard.” Both releases are available on iTunes.